Yo Gabba Gabba! meets Yo! 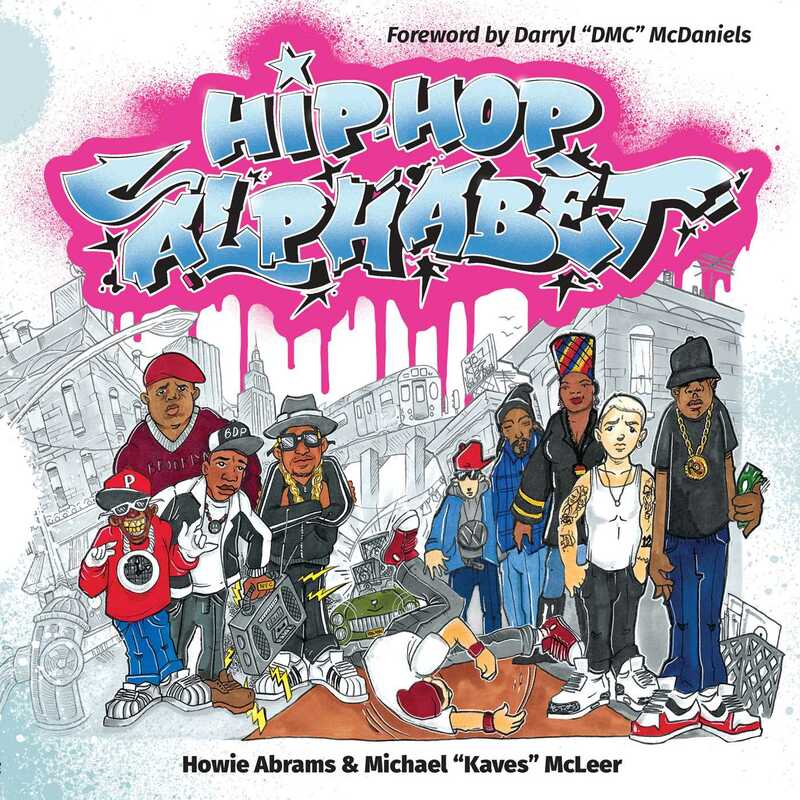 MTV Raps in this lively and educational book for young children learning the alphabet—and their hip-hop–loving parents. Take a wondrous alphabetical journey through the glorious history of hip-hop in this kid-friendly introduction to the music that defined a generation. Featuring clever rhymes and graffiti-style drawings by legendary artist Mr. Kaves, Hip-Hop Alphabet uses the twenty-six letters of the alphabet to educate kids about classic icons (LL Cool J, the Beastie Boys, and Jay-Z), as well as essential elements of the music and culture (DJs, microphones, and turntables). Learn the ABCs with a beat! "Learn about hip-hop culture in a fun and inventive way... Introduce children to hip-hop history and the wonders of reading." "Makes the history and culture of the genre accessible to all ages... Touches on all facets of hip-hop history." "Introduce the youngest of hip-hop fans to the genre." "Teach Kids Their ABCs AND the Importance of Hip-Hop History."